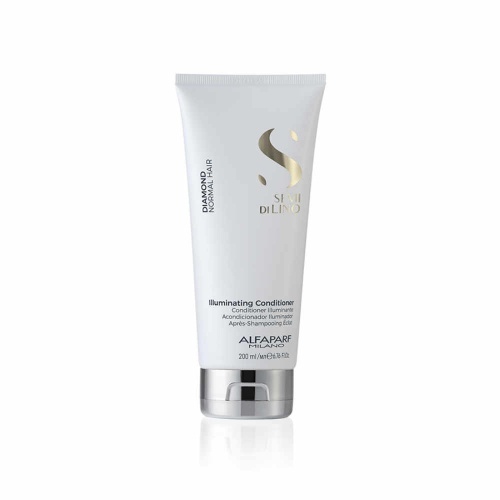 Alfaparf Semi Di Lino Sublime Shine Lotion, hair looks glossier and feels softer. Sublime Shine Lotion closes the hair cuticle, leaves in smoother, silkier and glossier. 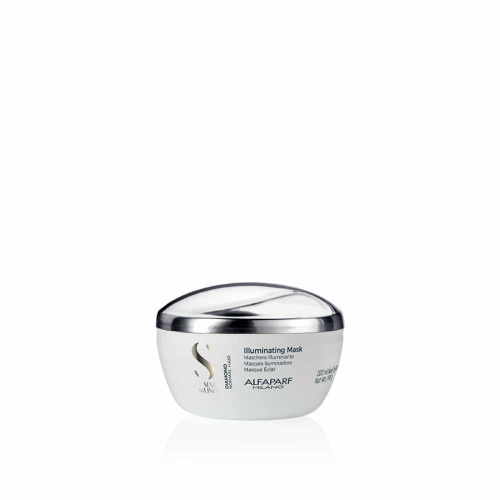 Perfect for sculptured or structured hairstyles. An exclusive combination of the unique shine of Linseed Extract and Vitamin F, this revitalizing, no rinse treatment from Alfaparf provides body, elasticity, extreme shine and detangles in an instant. Apply entire contents of one vial, to clean towel dried hair. massage into hair delicately. Leave in (do not rinse out). Style hair as desired. For best results, use in conjunction with Semi Di Lino Diamond Shampoo.